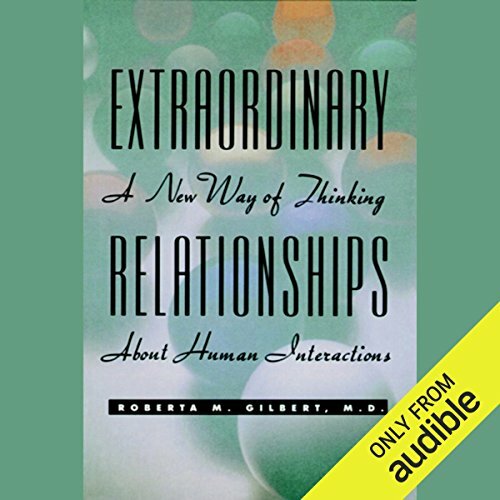 Showing results by author "Roberta M. Gilbert"
Relationships - how people who are important to each other interact - may be the most important area for human understanding today. They are of prime importance in determining our quality of life and even health. They have a huge impact on productivity and efficiency in the workplace. They start and stop wars between nations. Extraordinary Relationships, based upon the observations and theory developed by Dr. Murray Bowen, shows us how emotions affect relationships and how to work on our own part of any relationship.